Elite security for the most prominent individuals. 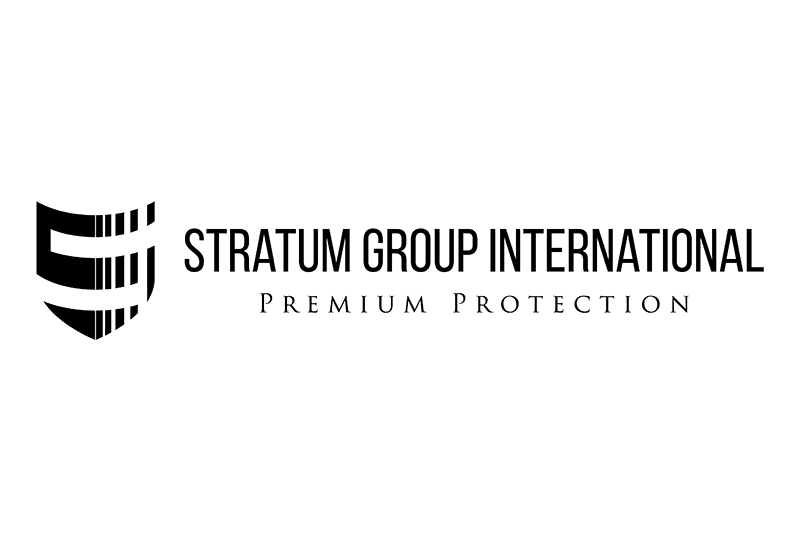 At Stratum Group International we are committed to providing premium protection services with a unique and personal approach to security. We adapt every aspect of our protection program to the very demanding needs and challenges our clients encounter. Our team of experts stands ready to provide you with strategic and professional solutions that best fit your needs.